Rose has been a carer for over 20 years and is committed to ensuring the challenges Carers face are understood and addressed. 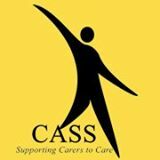 She was one of a group of people and organisations who established CASS in the 1990s and has been involved with the organisation in various capacities ever since. In her professional life Rose was the Chief Executive of Lichfield and District Council for Voluntary Service (LDCVS) for more than 22 years. 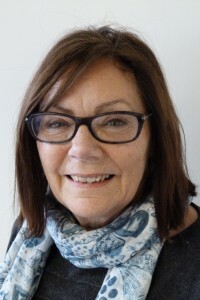 Rose is particularly knowledgeable about Charities and has expertise in helping organisations’ trustees develop a comprehensive understanding of the nature and importance of their roles responsibilities. More recently Rose became a professionally qualified Executive Coach and Leadership Mentor and has provided support for chief executives and senior managers in the voluntary, public and private sectors. 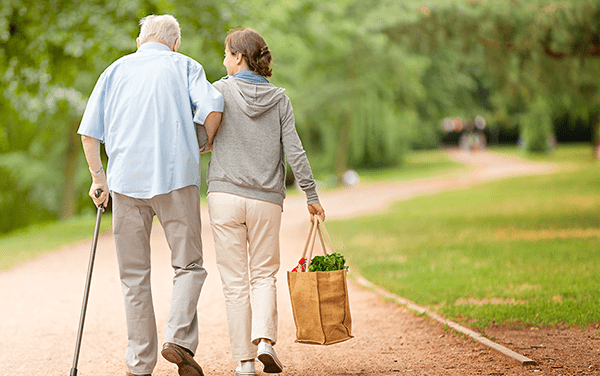 As a CASS director Rose is looking forward to working to improve the lives of carers.